You asked for it and Strobes N' More delivered! 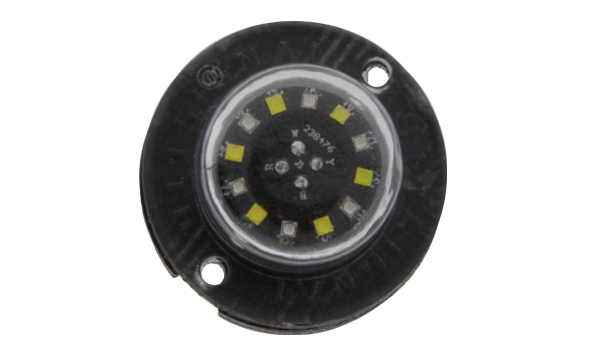 The Brand New Cobra Undercover LED is available in Solid Single Color (12 Diodes) or Dual Color Dual Mode (12 diodes total, 6 Diodes per color) and is $20 less than the nearest competitor! 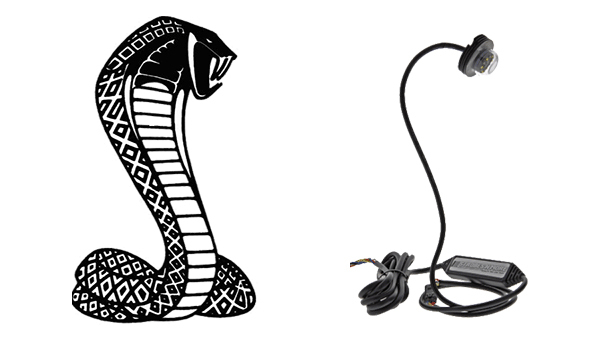 Why spend $69.99 for the exact same light when the Cobra is $20.00 less with the exact same features, diodes, modes, and output! 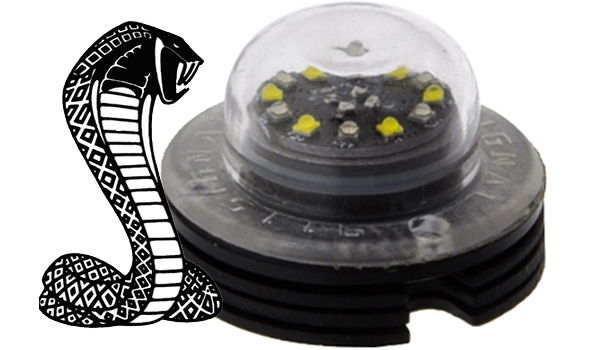 Our super strong, super bright Cobra features 120° optics, 19 flash patterns and can be mounted anywhere on any surface, even inside your headlights. The Dual Color Dual Mode model lets you run each color individually or together and you can chose the pattern on each mode. 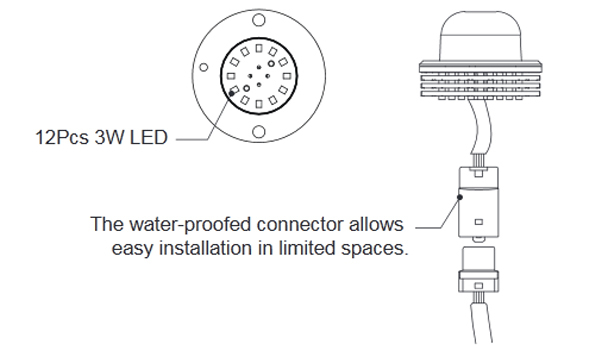 Quick disconnect feature allows for easy installation and removal. 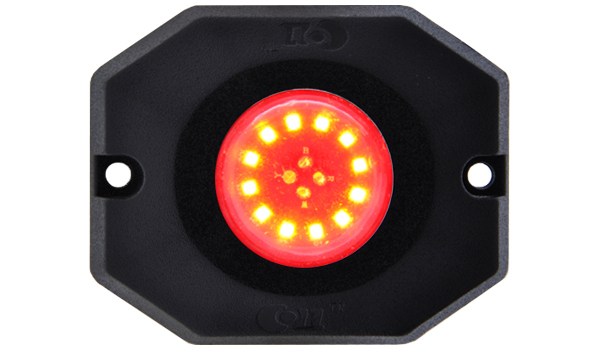 The super slim inline LED flasher is built-in and the aluminum base offers advance thermal protection against heat build-up. 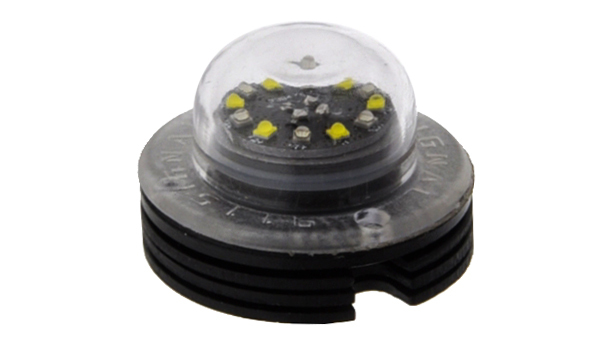 Here Louis covers all you need to know about today's LED hide-aways including dual color modes, mounting preferences, wattage, bulb color vs lens color n’ more! Just got my set of Cobra Duel Color in red and white. Installed it in the corner of the headlights on my 01 Tahoe. They are bright and noticeable in the daytime. 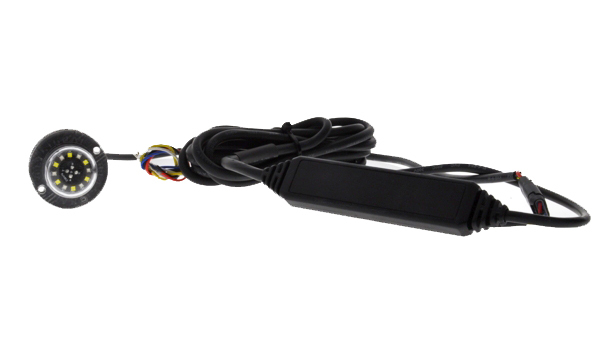 They are easy to install and comes with all the hardware you need. Instructions are easy to follow. I have multiple products from Strobes N More and very pleased with everything I've got. I will continue to recommend and use their products. Same light as the competition but cheaper. Very pleased with output and functionality. 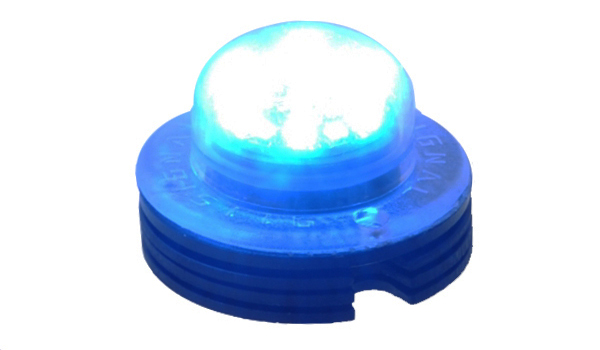 The lights are awesome easy to install and work great in the day and night.??????? ?